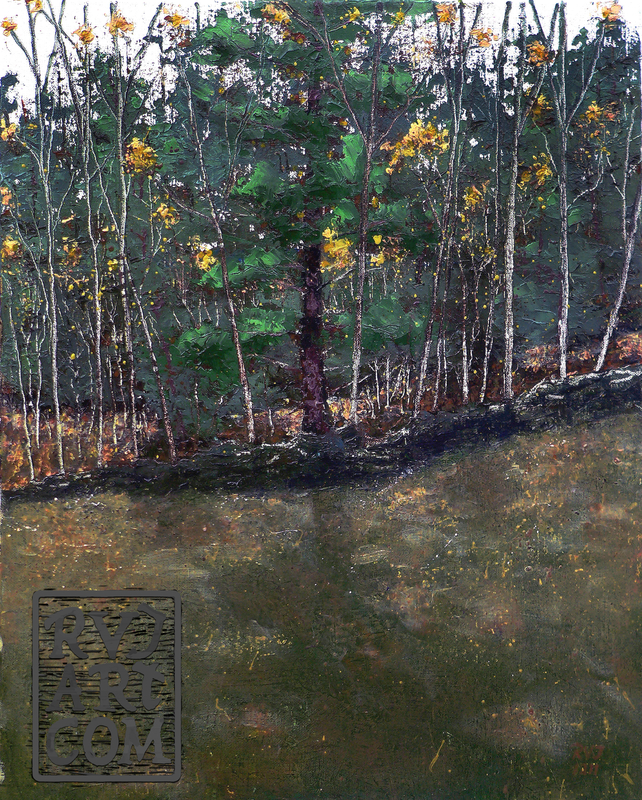 This original oil painting “psalm 168, Lone Pine“ is a paintings done in oils on linen canvas. This lone pine surrounded by a forest of saplings with the sunlight streaming through the branches caught my eye one fall day. This young forest growing up in a former meadow bordered by stone walls highlights our temporality on the land. #2111105 “psalm 168, Lone Pine”, 16″x20, oil on linen canvas.